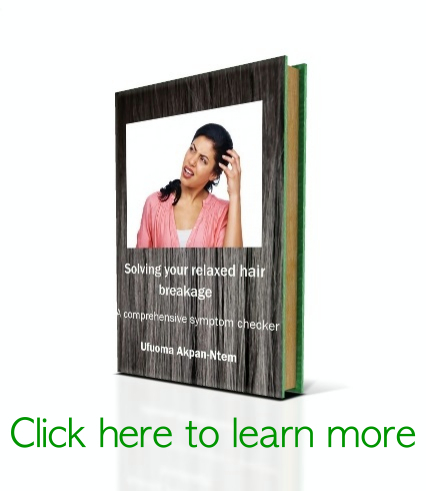 Damage to the portion of the hair shaft that absorbs and reflects light. [This portion is referred to as chromophore]. 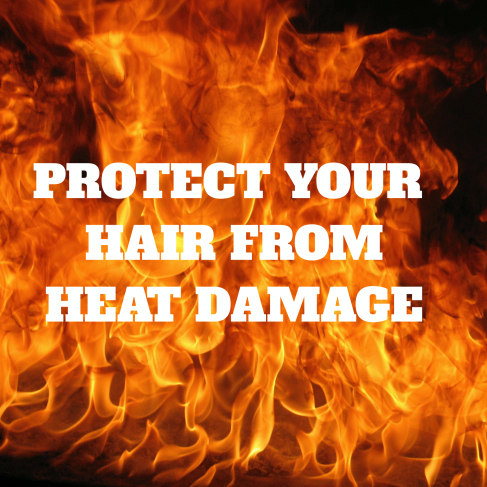 It is therefore important to protect your hair every time you use a heat tool. 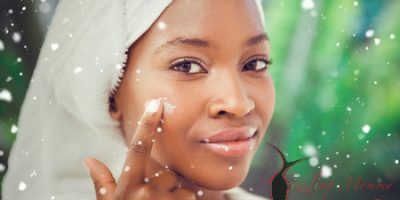 To do this, you need a heat protectant.